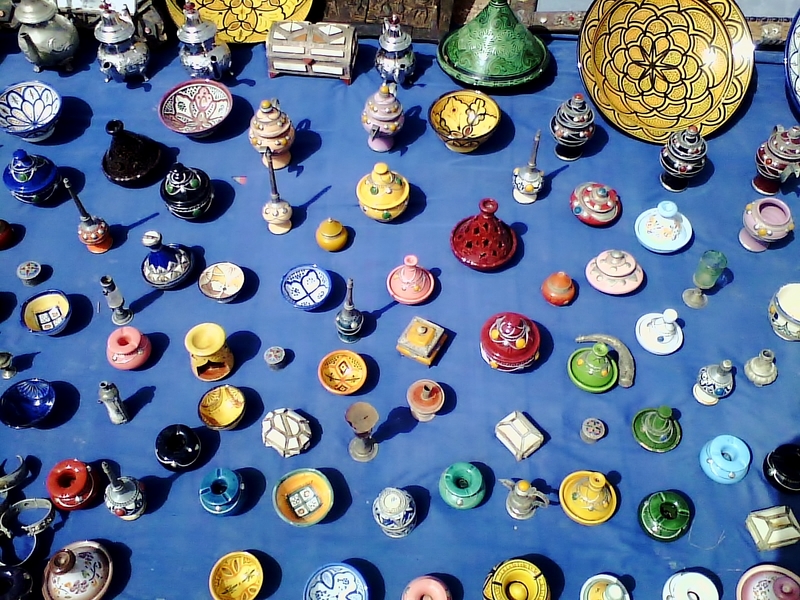 This entry was posted in Travel and tagged ceramics, dish, merchandise, merchant, Morocco, north africa, pots, sell, souvenir, Travel Theme, trinket, Where's my backpack. Bookmark the permalink. What an amazing display of colors !